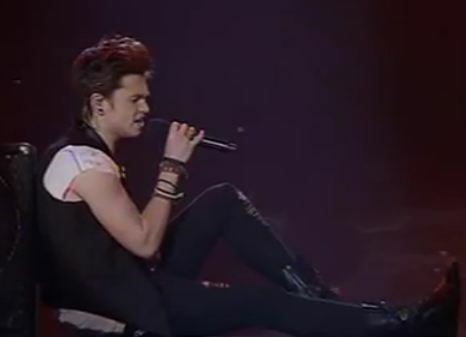 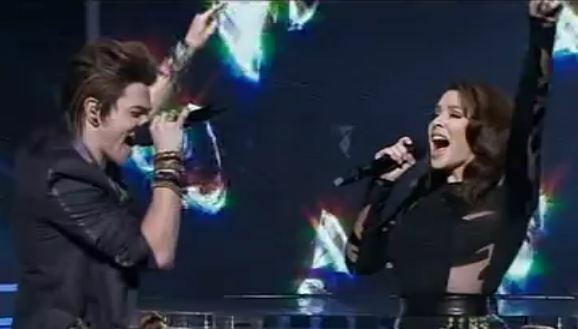 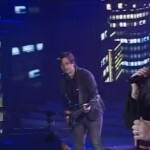 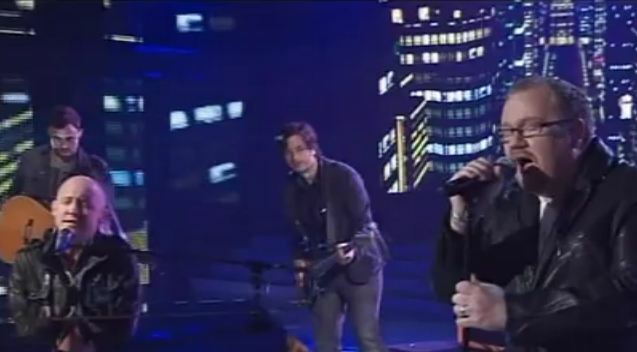 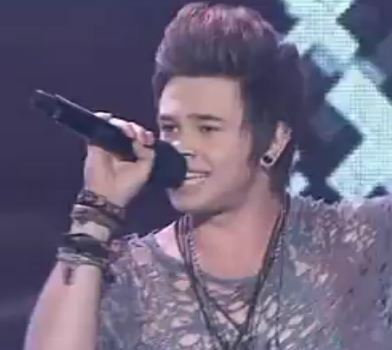 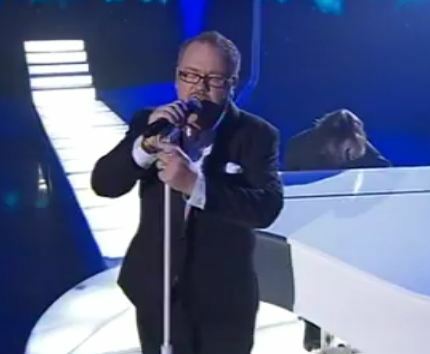 Here’s the video that looks back to the journey of Sixteen year old Reece Mastin at the The X Factor Australia 2011, from the day of his audition until last night’s victory of winning the X factor Australia 2011 title and a recording contract . 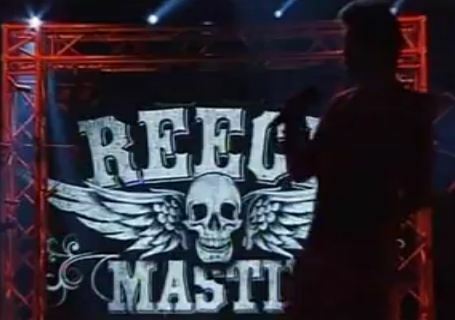 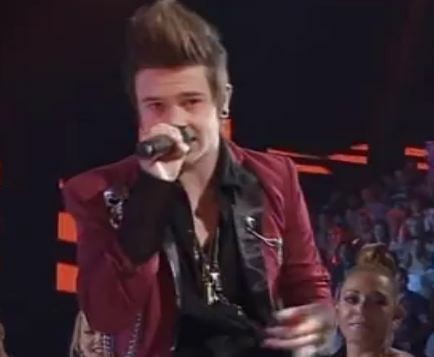 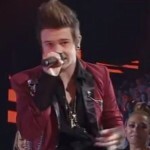 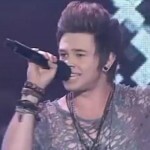 Reece Mastin also shared his thoughts about his best and worst time at the competition. 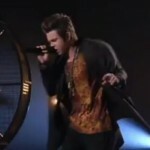 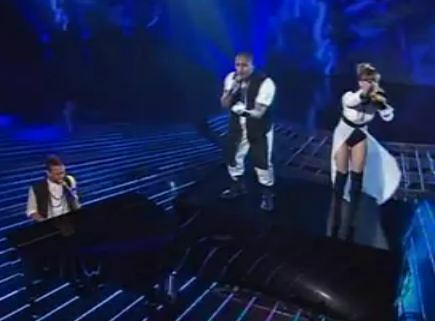 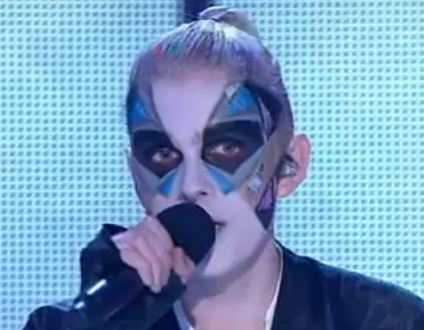 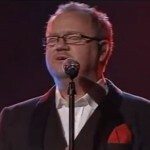 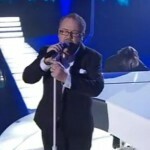 He said that his worst part was when he sang against Christina Parie, his best friend, in the competition. 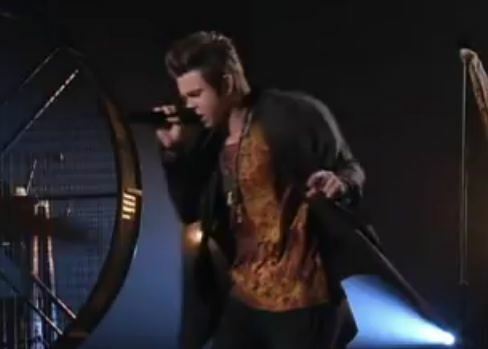 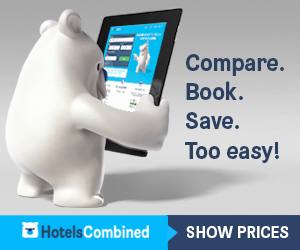 He has been one of the favorites to win the show after delivering flawless and strong performances night after night.